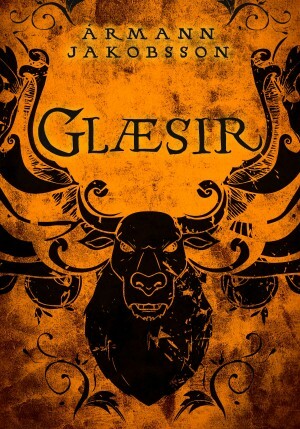 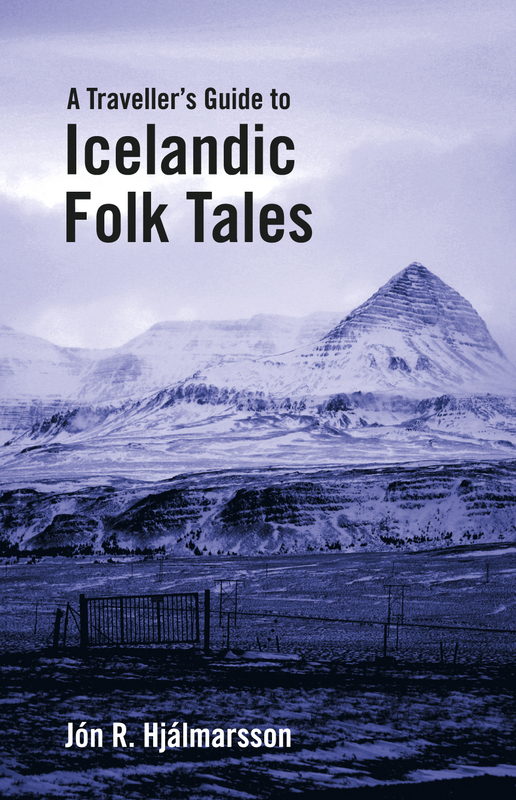 Iceland is rich in folklore; the mountainous landscape, wide-open spaces, harsh climate and long winter darkness must have made it easy, in times gone by, to imagine ghosts, trolls and other supernatural creatures lurking around every corner. 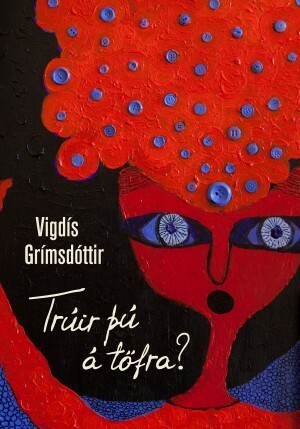 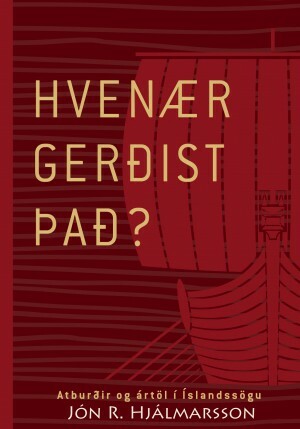 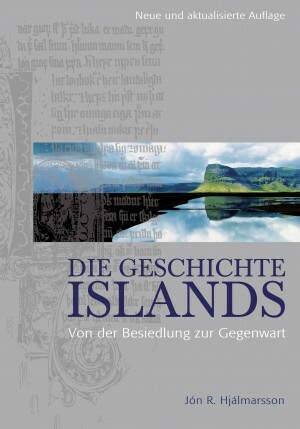 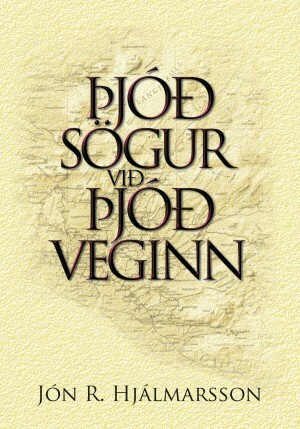 A Traveller’s Guide to Icelandic Folk Tales is a collection of 60 local legends, designed to accompany the traveller on the road around Iceland. 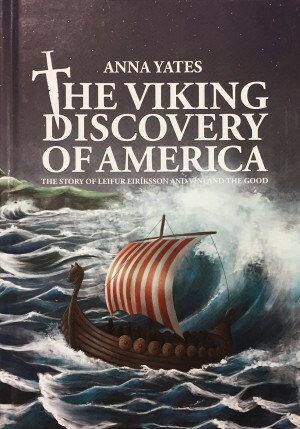 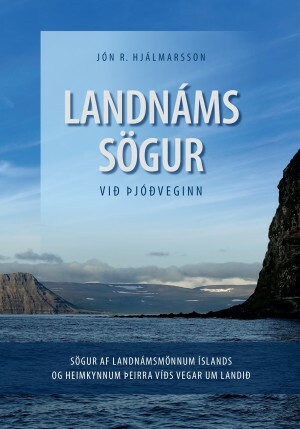 The scene is set for each story with a description of the surrounding landscape and a brief history of the region, as well as practical information about routes to the various locations. 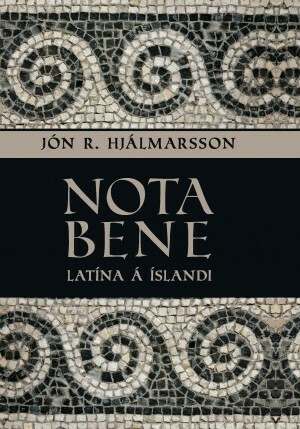 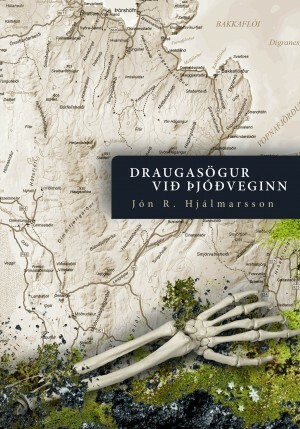 The stories themselves are retold by experienced guide and historian Jón R. Hjálmarsson. 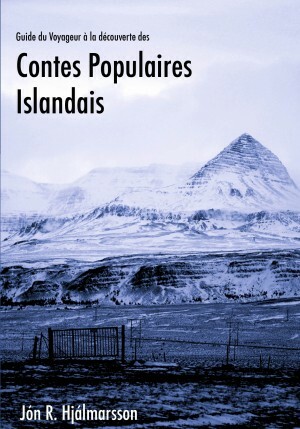 Trolls and elves, wizards, ghosts, mermen and a host of other mysterious beings come to life in these pages to enliven the traveller’s journey around Iceland. 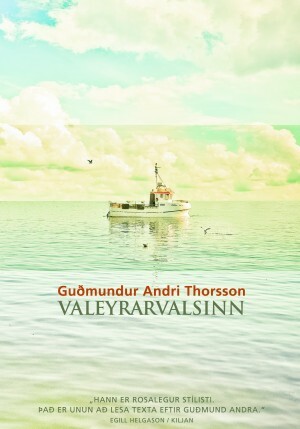 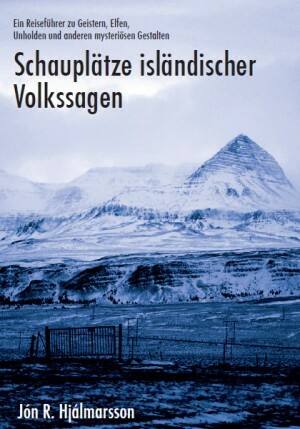 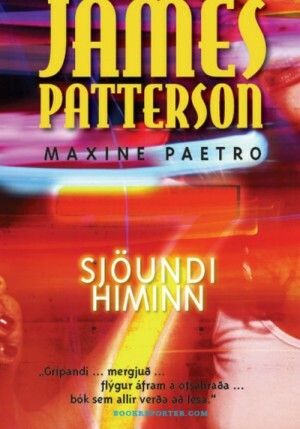 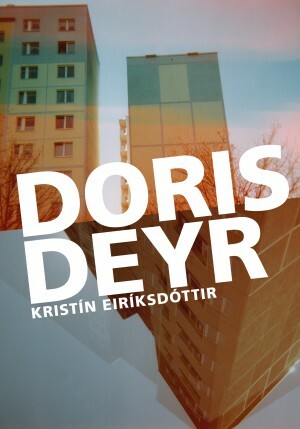 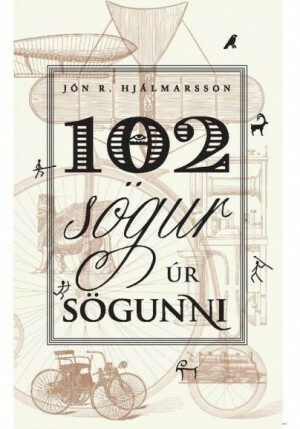 Mjúkspjalda - 2009 Verð 2.990 kr. 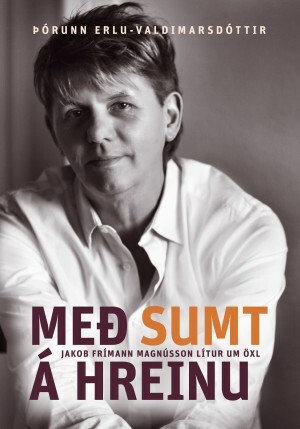 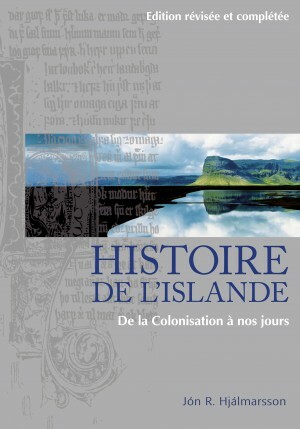 Rafbók - 2015 Verð 1.390 kr.